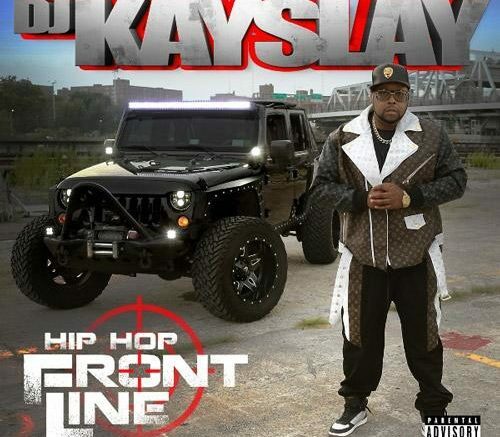 Harlem legend DJ Kay Slay delivers his new “Hip Hop Frontline” album. The project is 16 tracks and features guest appearances from the likes of Lil Wayne, Raewon, Dave East, Bun B, The Lox, Don Q, The Outlawz, Jim Jones, Moneybagg Yo, Vado, Tony Yayo, Uncle Murda, Papoose, Saigon, Kevin Gates, DJ Paul, Trae tha Truth, Maino, Casanova, and more. Stream and download below!